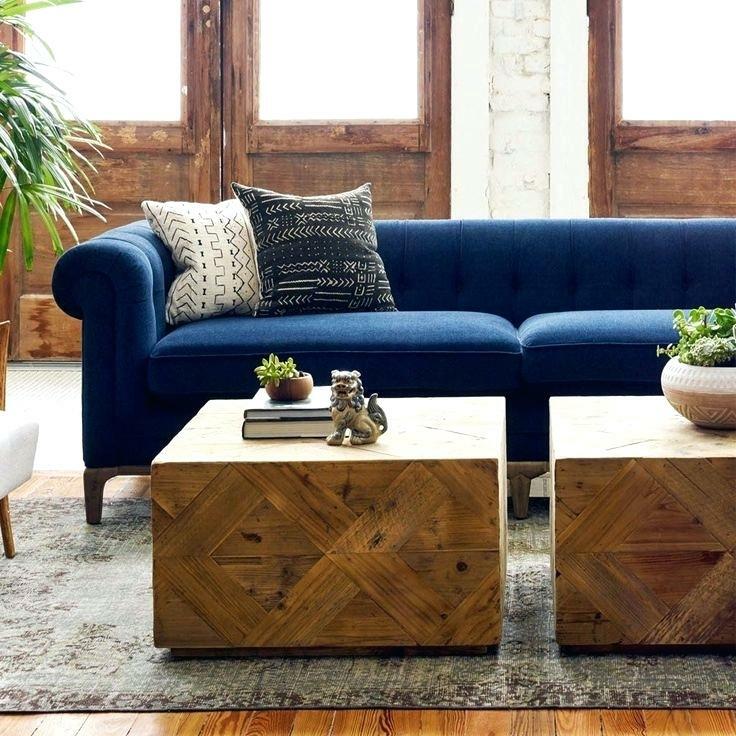 Compare to the color light blue that brings a freshness feel to every room, the color navy blue brings a more cozy and warm feel. Here are a couple of ways you can incorporate this color into every room in your house and office. 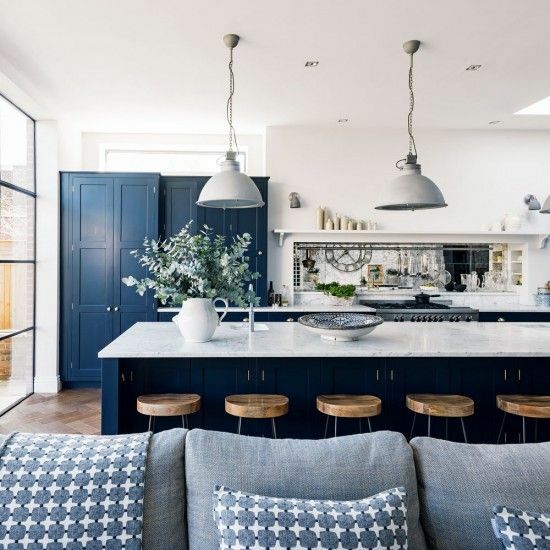 Normally when it comes to the color blue, a lot of people usually think of "boy" but one great thing about the color navy blue is that is very versatile. 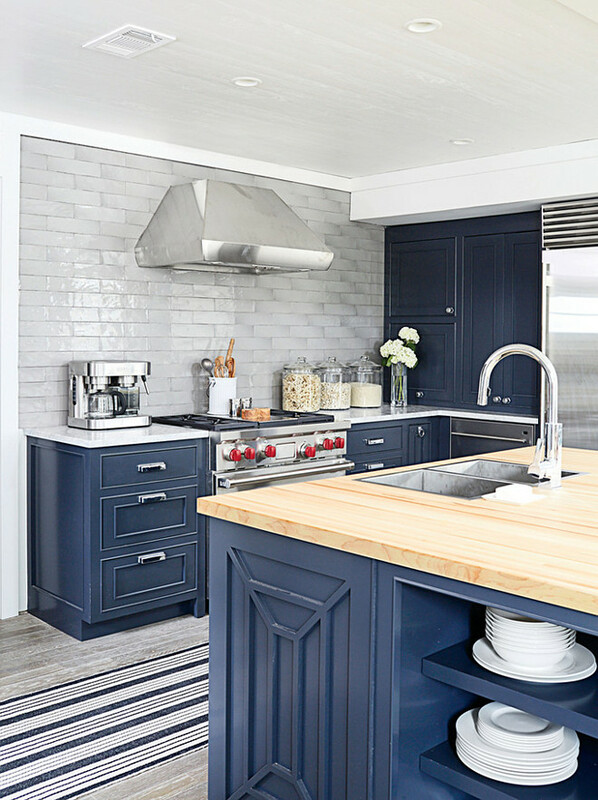 Navy blue is usually defined as a strong and unofficial color. Meaning that is usually easily used and goes well with any other colors, from light to dark. 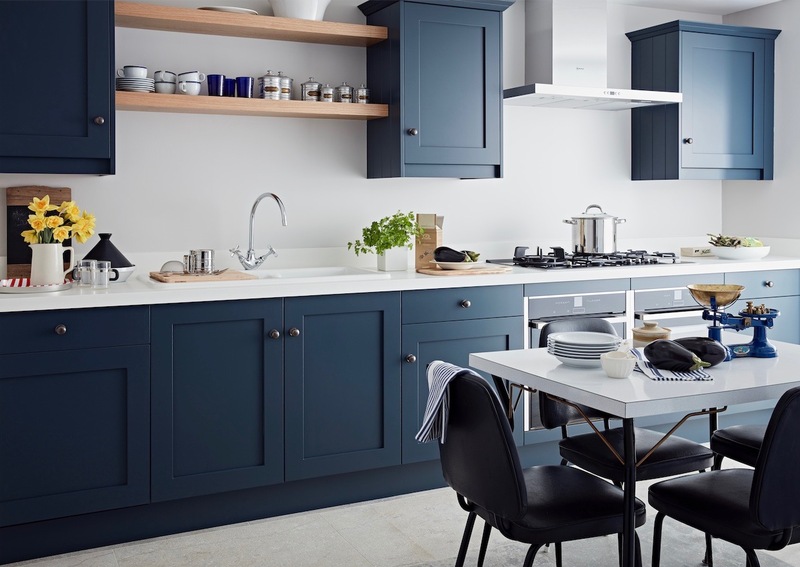 When it comes to incorporate this color into your house or office, choosing a room that is often occupated is a great choice because the navy blue also helps in keeping focus and balancing out the energy of the room. 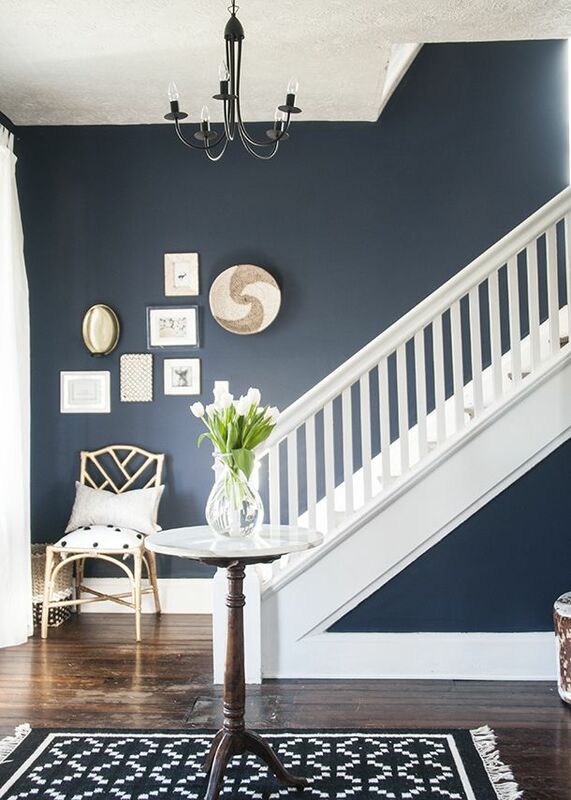 When it comes to picking navy blue items to accessorize any room, make sure to balance out the colors. 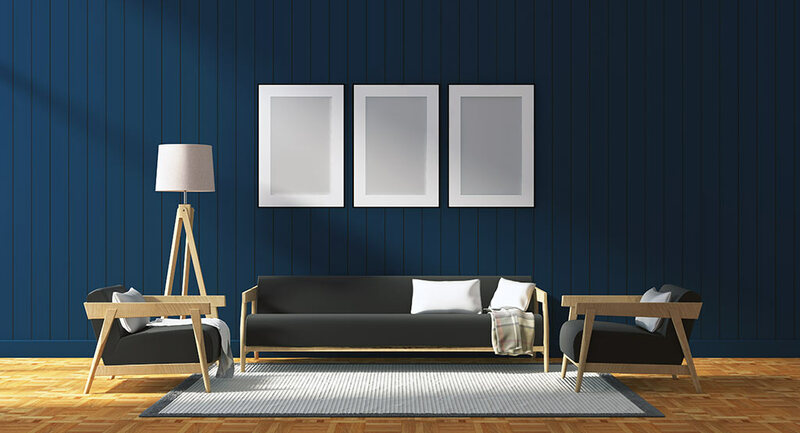 Example, if the navy blue items are big such as furniture or a big picture frame, make sure to balance out the colors by adding small light and bright items. 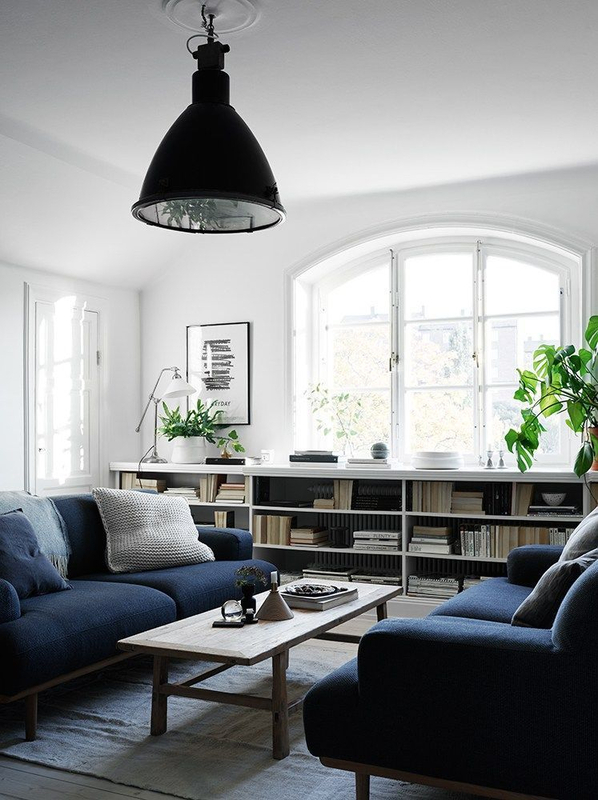 If the room is too bright, adding small navy blue items are a great way to balance out the brightness of the room and adding a warm feel it. 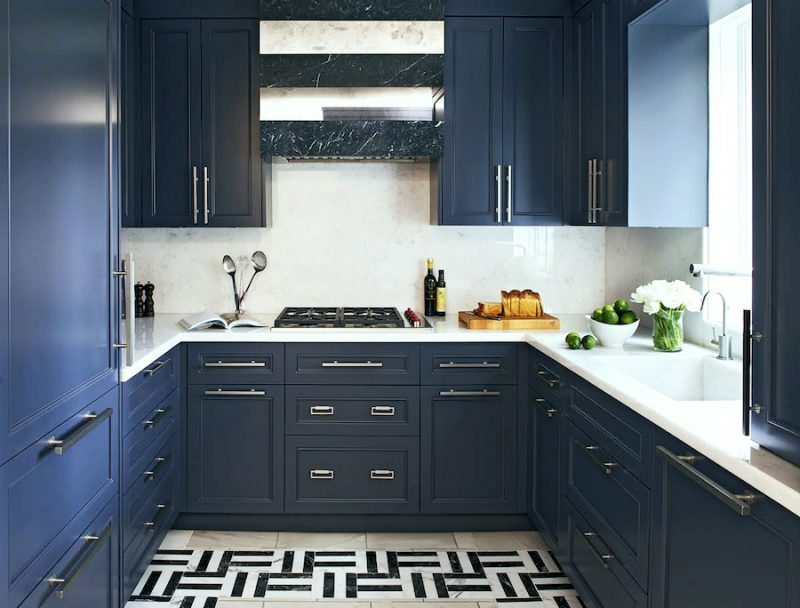 Keeping this color contrast also gives any room a more modern and sophisticated look. Depending on your style, you can play around with this color by adding different kind of details and other colors to make any room feel playful, more relaxing and even more energetic. 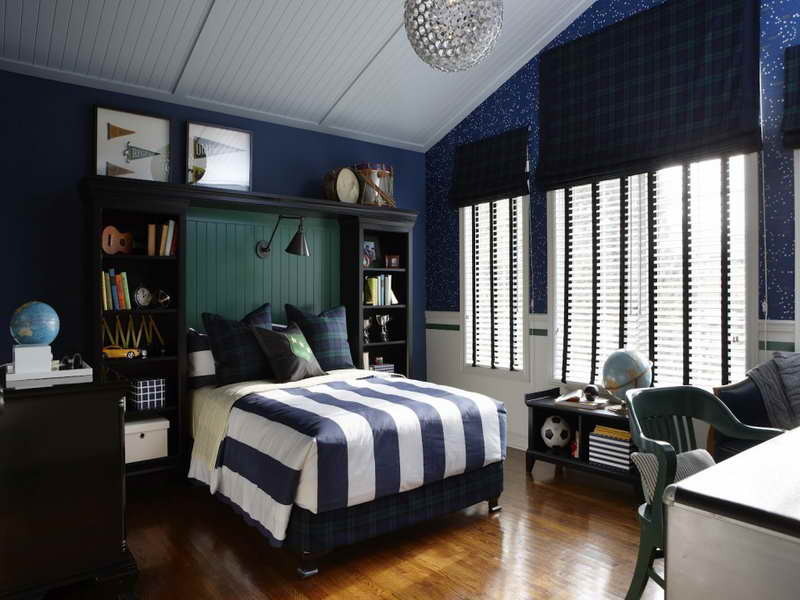 Below are a couple of inspiring designs that incorporate the color navy blue is different ways and in different rooms. 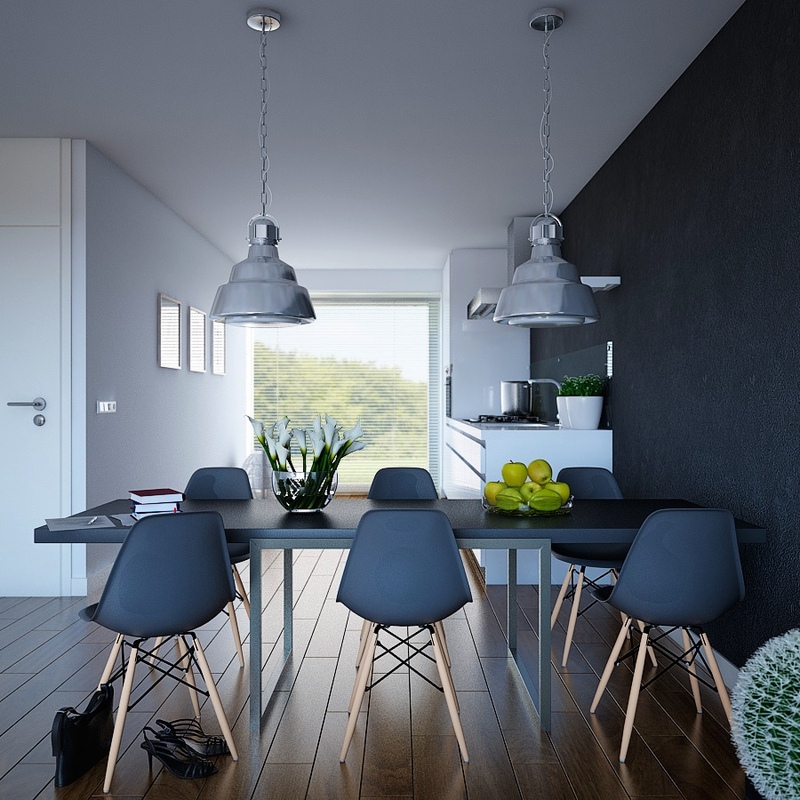 We hope everyone to get inspired not only to use this color but also to play around with other to make your living space not only a home but also a piece of art. That's all for today and we'll see you in our next post.